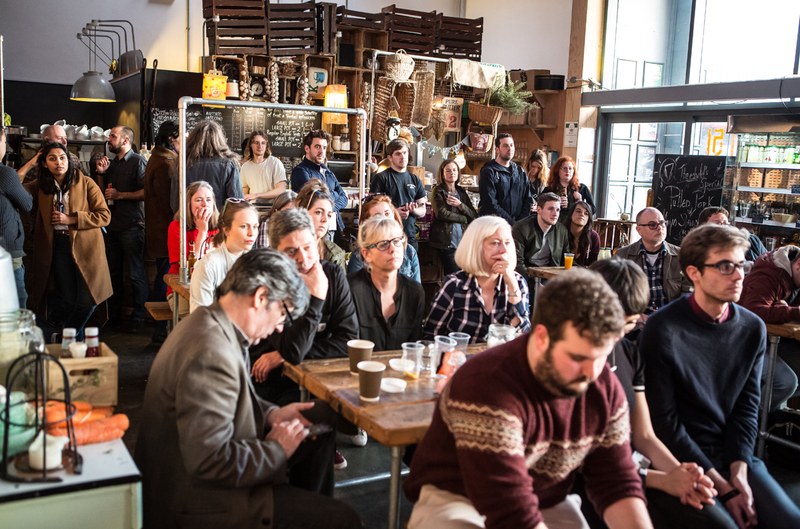 Following the success and building on the legacy of seven consecutive years of their festival of music and the arts, Threshold are returning to the Baltic Triangle on April 13 and 14 to bring you a special, scaled down mini-festival and industry event. Held over two days in conjunction with long-term partner venues District, Unit 51 and Baltic Creative, Across the Threshold will showcase a snapshot of some of the North West’s and UK’s best grass roots music, visual arts and innovative performance. 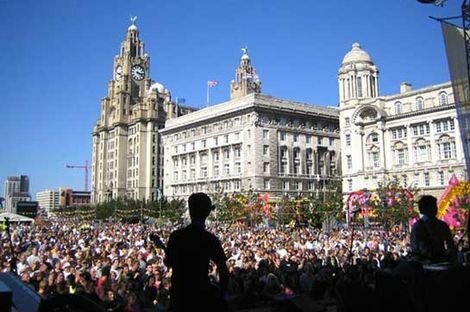 The weekend will combine industry workshops, successfully put into practice by Liverpool Sound City and Off The Record among others, with bands, solo acts, duos and DJs. The brand new festival will celebrate the legacy of Threshold and will look to the future of what Liverpool does best; good times. Early bird full passes are on sale now. 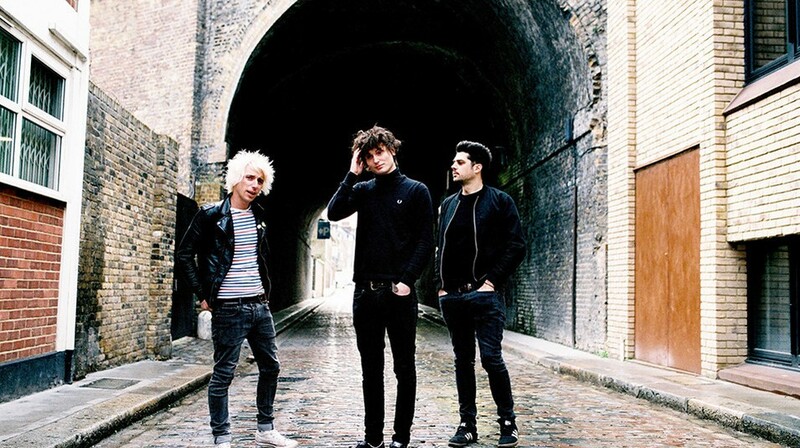 Last seen on the floor of The Magnet last year, Trampolene have used support slots with Liam Gallagher to propel them from largely unknown debutantes to one of the most talked about bands of their type. That’s if there is such a thing a Trampolene‘s type. 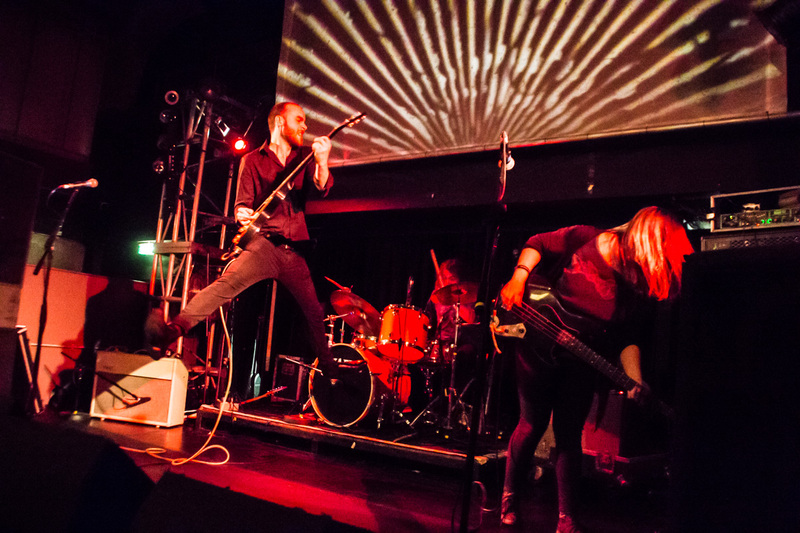 The unique combination of spoken word snarls and outstanding guitar riffs makes their shows thrilling from start to finish and when they call into the catacombs of EBGBs on Wednesday, April 18 it is not one to miss. 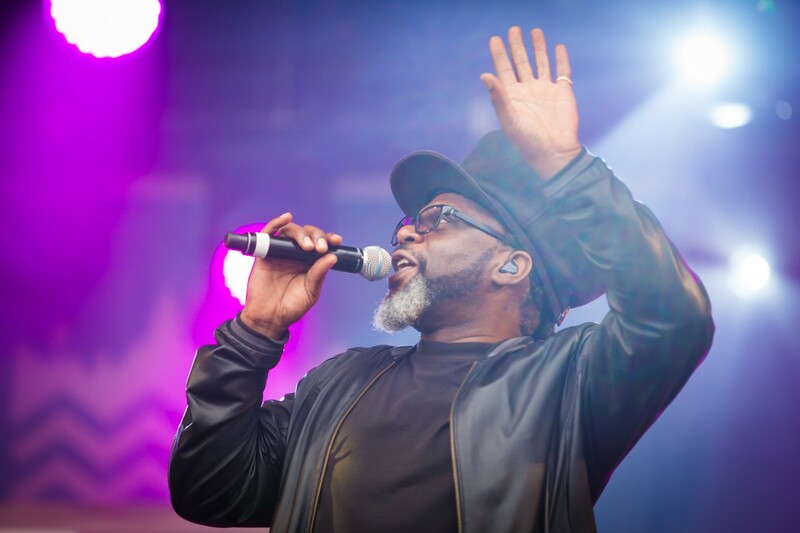 The iconic Soul II Soul will play at the Philharmonic Hall on Saturday, October 20 as part of their landmark tour of the UK marking 30 years of hugely influential success. They’ll pay tribute to their legendary 1989, triple-platinum certified, debut album, Club Classics Vol 1. The record features tracks Back To Life and Keep On Moving and is regarded as one of the most influential in its field. Loma are to play Buyers Club on Friday, June 8 as part of a four UK date tour. They’re set to release their self-titled debut album, on February 16. They’ll deliver their translucent sound upon ears in the UK and Ireland after a monster tour in their native USA. The latest night from promoters CMDsees Big Bambora entertain Sound on Friday, February 16 in the first instalment of The Magic Roundabout. A triple-threat Liverpudlian lineup is completed by The Holograms and Bedside Manners. London four-piece Island are to play Buyers Club on Monday, May 8 as their 2018 takes them across the UK and into Europe. Ciaran Lavery will bring his new single Chicago and his now extensive catalogue to Buyers Club on Sunday, April 29. Our track this week comes from Cabbage, with their new attack on arms trade Arms of Pleonexia. It comes from their recently announced debut album, Nihilistic Glamour Shots. Cabbage are playing The Magnet on Friday, February 16.